As the Kindle e-book readers are becoming cheaper, it’s the accessorizing part that constitutes a bigger part of your investment. Now, when there’s little or no doubt that covers from reliable brands are worth every penny. 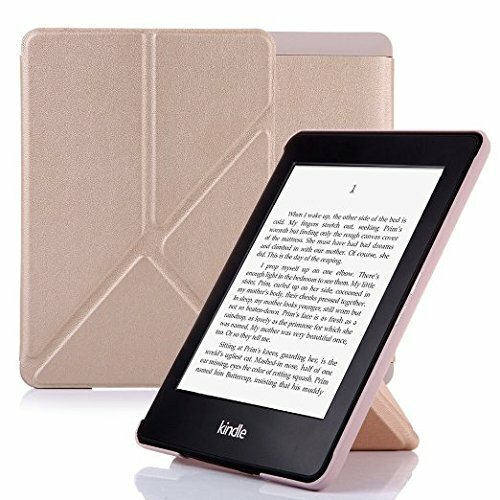 But, spending half of your e-reader’s price on its cover can be a little more for many. Here, we have shortlisted 5 Kindle Paperwhite 3 cases which are absolutely worth buying. Nothing can beat this Kindle Paperwhite case in its elegance and classic quotient. 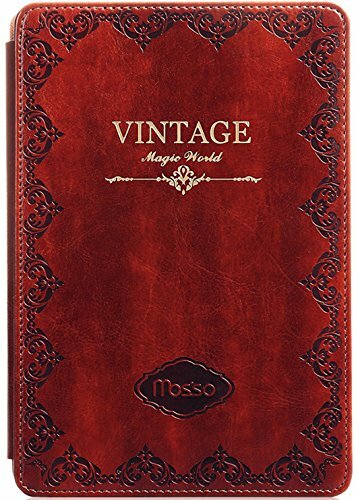 This ultra-slim-fit retro book style brown smart case comes with auto wake and sleep option. 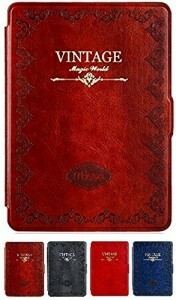 Made of durable PU leather with a retro book style effect, its soft interior will keep your e-reader safe from scratches. Specifically designed for Kindle Paperwhite, this onyx black leather cover from Amazon is one of the slimmest and most lightweight cover cases available in the market. 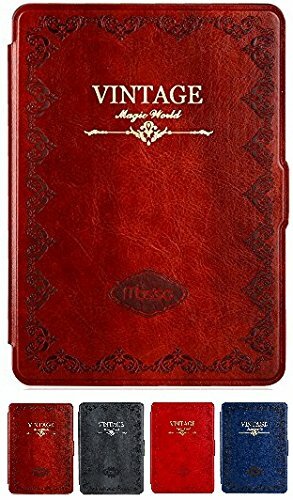 Made of premium quality natural leather, this cover comes with magnetic clasp in the front that secures the Paperwhite without any strap blocking the front view. It also has auto wake up and sleep option. 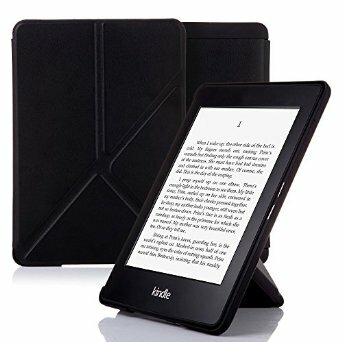 Looking for Kindle Paperwhite 3 cases which are not too heavy on your pocket? 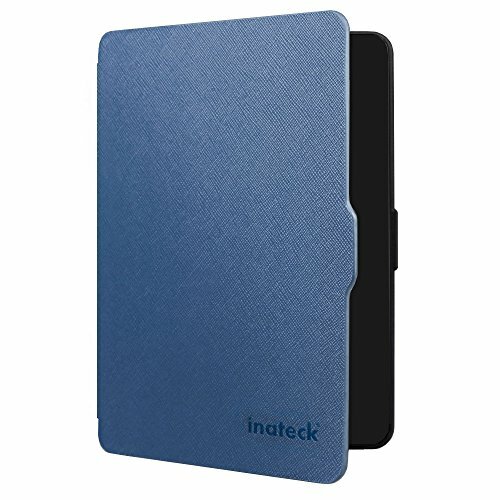 Try Inateck Case for Paperwhite 3. 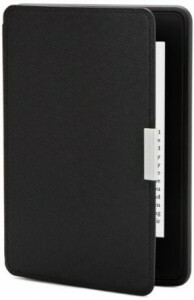 Available in 9 interesting colours, this light, slim and soft Paperwhite case is made of premium quality PU leather. Apart from its auto wakeup/sleep function, it also features a dirt, sweat as well as water resistant surface and attractive interior that keeps any sort of distraction away. 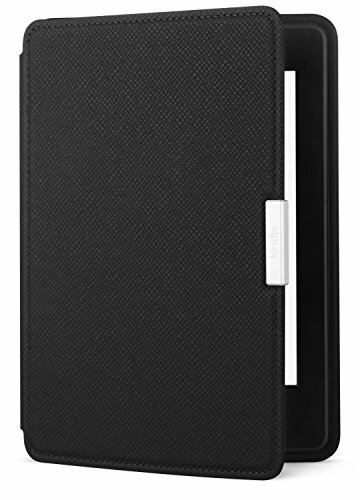 Another cover case absolutely worth buying is this OMONTON PU leather case cover. The best thing about this apparently thinnest and lightest cover is that it is available in 30 brilliant colours. 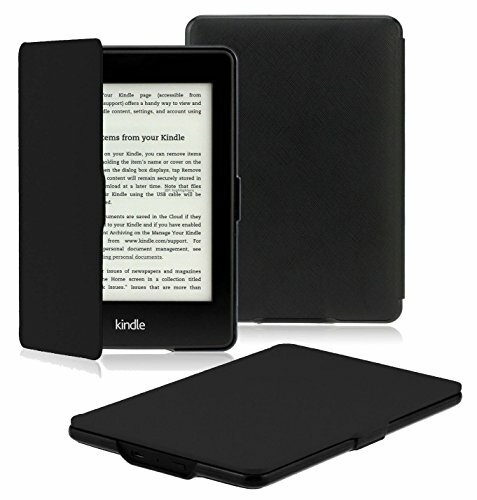 Not only Kindle Paperwhite 3, it fits all the versions except Kindle, Kindle Touch and Kindle Voyage. 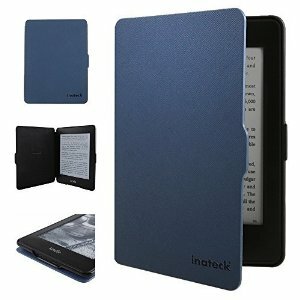 With a weight of 3.2 oz only, it’s the most lightweight cover you can get for your ebook reader. What more? It comes with a full time warranty too. 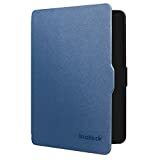 Made of premium PU leather and designed with a soft microfiber interior for a scratch-free screen, this Nouske Paperwhite Cover Case is indeed a smart choice for those who want to read hands-free for its origami stand that can be changed to portrait orientation.